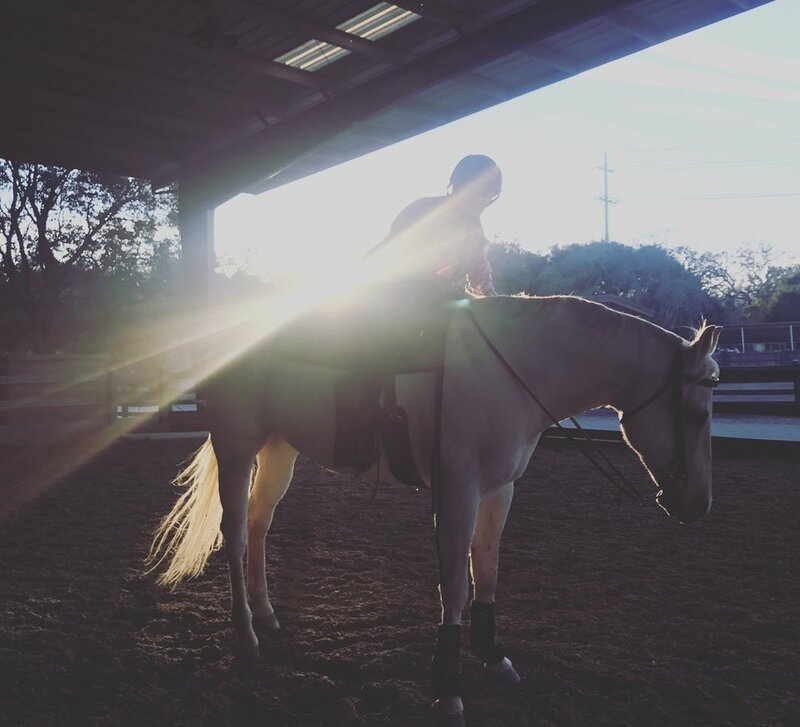 The Athletic Equestrian League is an organization of equestrian athletes who compete in practical horsemanship. The individual competition is offered in both English and Western disciplines and has a Minis development division for 1st-3rd graders and competition for 4th-12th graders and adults. The team competition is offered in both English and Western and is for athletes in 4th-12th grade. Riders in the AEL are judged against a set of standards, both on the flat or in horsemanship and over fences or in patterns, and receive a score on their ride. In addition, each rider does an unmounted practicum, and that score is added to their mounted score. Each rider receives a flat score worth 40 points, a fences or patterns score worth 40 points, and a practicum score worth 20 points, and all three scores are added together for their score for the day. The scores from each class of six to seven riders places the class for individual placings. The scores from each individual in 4th-12th grade also count toward the team total and place the teams for the day. Unlike other riding organizations, the team's top scoring rider's score from each class counts toward their team total. The coach does not choose a "point rider." Riders in the AEL ride the "host" team's horses, they do not bring their own mounts. Riders complete all phases of the competition consecutively. In other words, a group of riders, all competing at the same level, ride as a group for their flat phase, then proceed directly to their fences or patterns phase, then proceed directly to their practicum phase. Spectators, as well as families and friends, are familiar with the judging standards, and have a better understanding of why the rider places and what the rider needs to work on to improve their score. And best of all, at the end of the day each rider receives their scoresheets complete with judge's comments so they know what to work on at home! Are you a western rider? AEL has teams all over the country competing in multiple styles of riding. Learn more about the team behind the Athletic Equestrian League and the story of how it came to be.